Discussion in 'Gear Deals' started by BigHat, Oct 27, 2018.
woodsmanjohn, JasonJ, NevadaBlue and 1 other person like this. The serial number on the other side will tell you. The fake one is listed on the ESEE website. woodsmanjohn, BigHat, operatord and 1 other person like this. woodsmanjohn, BigHat, NevadaBlue and 1 other person like this. woodsmanjohn, BigHat and NevadaBlue like this. woodsmanjohn, NevadaBlue and operatord like this. woodsmanjohn, LongChinJon, NevadaBlue and 1 other person like this. ra2bach, Skeptiksks, NevadaBlue and 1 other person like this. NevadaBlue and Skeptiksks like this. I've got some of the fakes, there ok hold decent edge. But not 1095 some kind of stainless, the d2 version is a little different from the other fakes but sure it's not d2. I consider them to be like a cheap disposable lighter- use it abuse it if it get stolen or lost so what. There not as good as the real thing, but if you think about it what is. 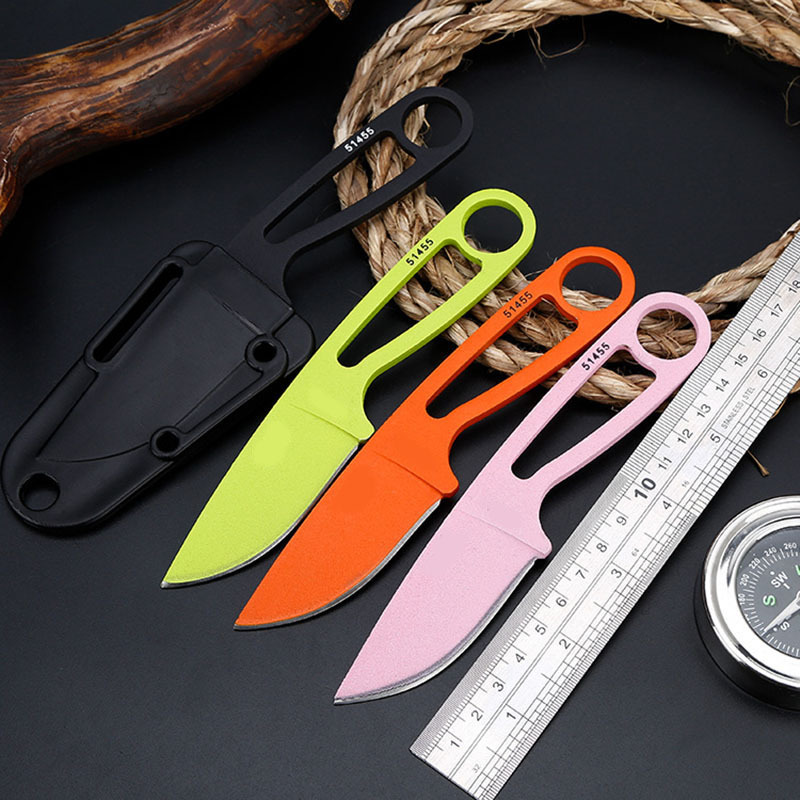 Nope, I'm positive esee has lost their minds and decided to sell these for $5 out of the goodness and generosity of their swelling, corporate heart of hearts. Buy em up now while you can 'cause ehrbody deserves a full tang fixed blade just barely big enough to open a pack of ramen. blind & lost, Broke and Vanitas like this. From the survival card "Remember Where Yuo Are"